On March 13, 2019, the Sports & Fitness Industry Association (SFIA) will be hosting the 20th annual National Health Through Fitness Day to promote the Personal Health Investment Today (PHIT) Act. 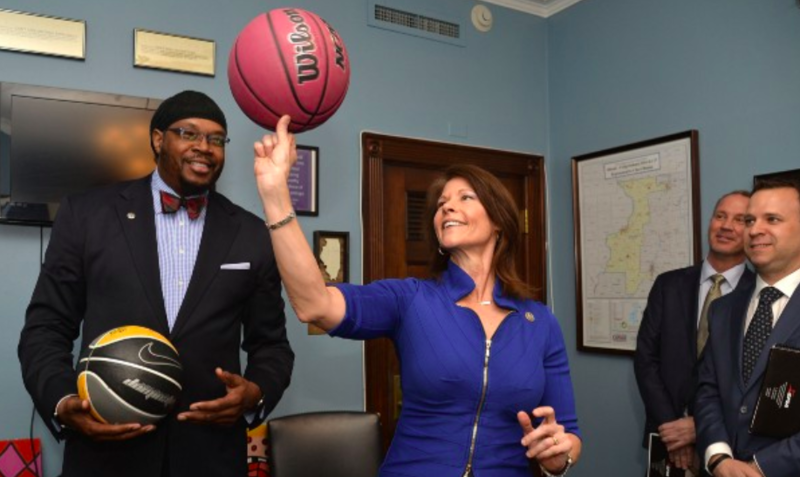 The PHIT Act, which allows Americans to use pre-tax dollars to pay for physical activity-related expenses, will help to reduce the financial barrier that stands between many Americans and an active, healthy lifestyle. This year, SFIA will be joined by celebrity athletes, the American College of Sports Medicine (ACSM), sports and fitness industry executives, and other physical activity advocates, to discuss the severity of the inactivity pandemic in America and the importance of active lifestyles with members of Congress. The 2019 National Health Through Fitness Day is likely to be a significant moment for SFIA and the PHIT Act, as the bill passed the U.S. House of Representatives in July of 2018, with overwhelming bipartisan support. PHIT also enjoyed bipartisan support in the Senate, but due to the government funding impasse that led to the shutdown, the bill never made it to a Senate vote before Congress adjourned to end the year. After reaching this historic milestone, the PHIT Act is closer than ever to passage, and SFIA plans to use this momentum to make the PHIT Act happen once and for all. With the help of professional athletes, including Herschel Walker, Steve Garvey, Carl Lewis, Santana Moss, Gheorghe Muresan, Ken Harvey, John Booty, Bobby Valentine and Kevin Westgarth, all of whom can speak to the far-reaching, lifelong benefits of an active lifestyle, PHIT will be a popular healthcare improvement bill among the new Congress.